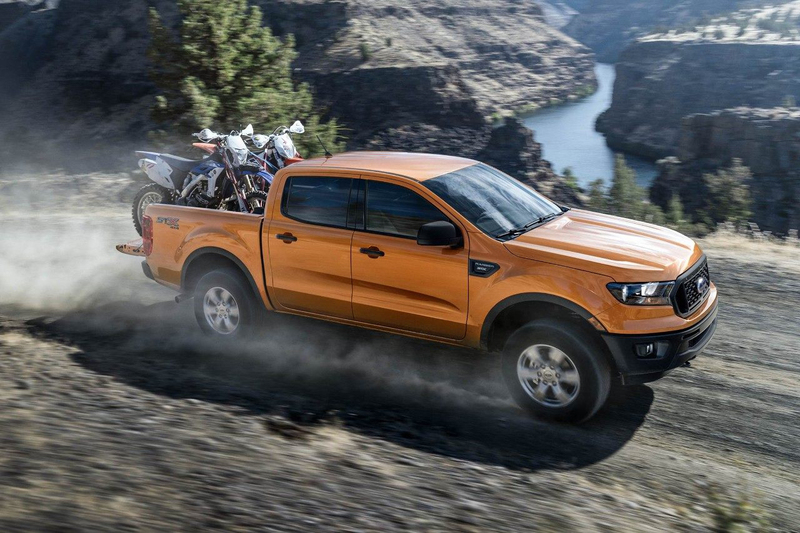 The Ford Ranger is back and better than ever - The latest edition has been developed and tested to perform up to the toughness and capability standards that you would expect out of a Ford truck. And best of all, you can build your own completely custom version here at Haldeman! With all-terrain tires that feature an aggressive tread pattern made for incredible off-road performance, the all-new Ford Ranger can handle any environment you need - or want - to travel. Simply choose the options that match your preferred driving style. 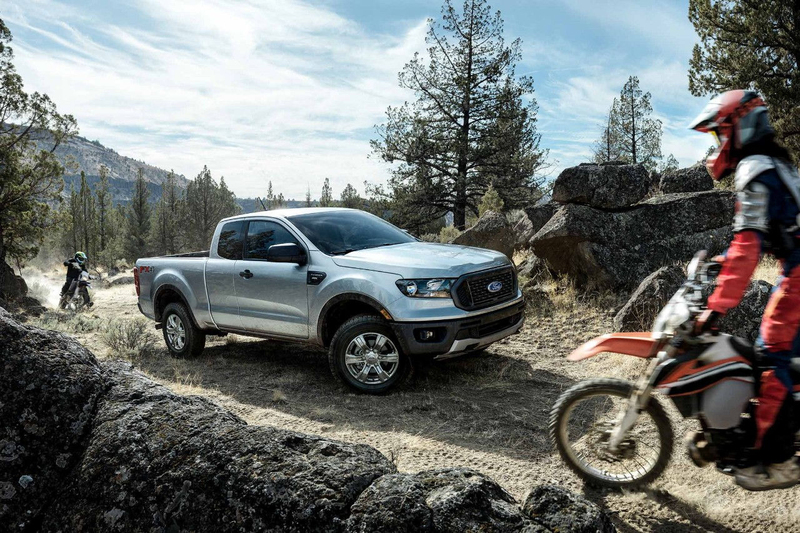 The all new 2019 Ranger features a variety of standard and optional driver-assist programs to select, including Trail Control - It's like off-road cruise control. With the push of a button it engages the engine, transmission and brakes to maintain a constant speed of between one and 20 mph. Feel the power behind the wheel with a 2.3L EcoBoost engine under the hood. 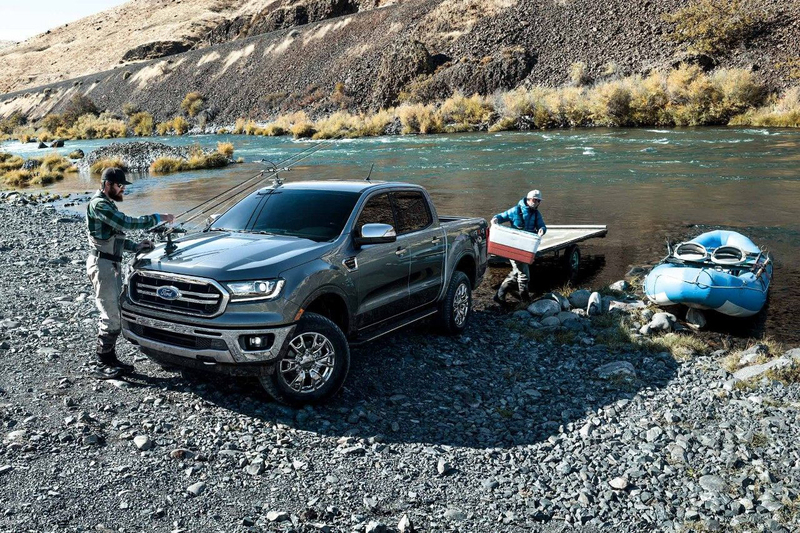 Matched with the class exclusive 10-speed automatic transmission, the all-new 2019 Ranger is both powerful and efficient, and stylish to boot. Select your favorite trim and color. This midsize is ready for customization! Stop by our lot conveniently located in Allentown or contact us now via the form below to start building!